Representative Kim Rose proudly serves Milford, Connecticut. Why do you support paid family leave? Because everyone should be able to take care for a sick family member or take care of themselves in the event of an illness without the added stress of a financial hardship. How did you become aware of paid family leave? 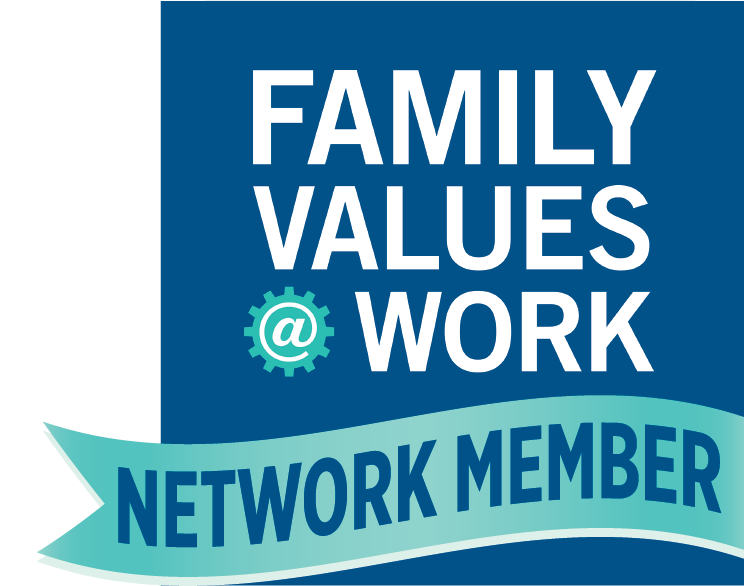 The Working Families Party and the Campaign for Paid Family Leave. When I was out of work for almost a year recovering from a cancer diagnosis, my house fell under foreclosure and many bills were not paid. Not only was I physically sick, I had to deal with the mental pressure of a financial hardship. What do you wish all people knew about paid family leave? Illness can strike at any time, you never expect to be in a position of having to take unpaid time off. Life can change in the blink of an eye. How will paid family leave change Connecticut? It will make it more attractive to those seeking jobs, particularly with millennials who may be entering into their child bearing years. “Interviews with Our Champions” is a series by the Campaign featuring advocates leading the push for paid family and medical leave here in Connecticut. Know a Champion we should highlight? Contact mgranato@cwealf.org.